J.A. 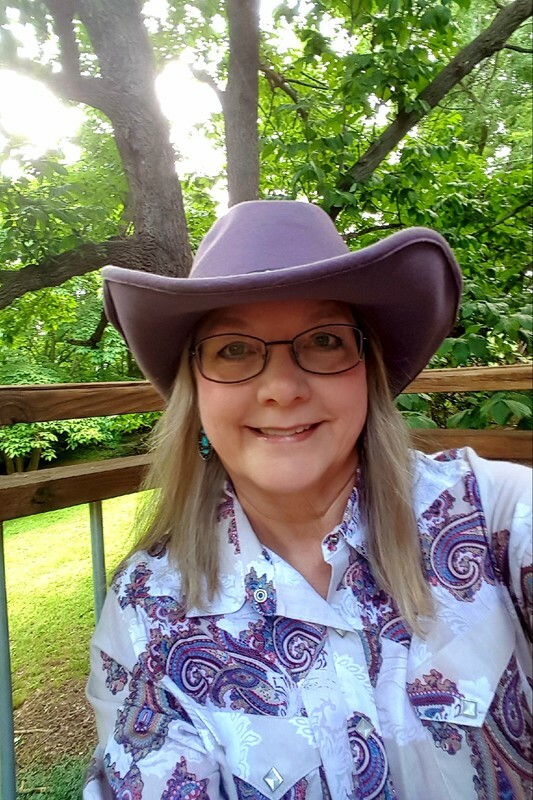 McPhail is a published author and member of the North Carolina Storytelling Guild, American Christian Fiction Writers and Speculative Fiction Writers Exchange. Jeannie's first book was published in 2012. Dawn of Day is a middle-grade historical fiction novel about the Free State battle and the Underground Railroad in Kansas. Her second book, published at the end of 2013, is a memoir about her daughter, Stacie, titled, I Will Not Fear - A Chosen Life. ​A Most Remarkable Hat, published in 2015, and A Quite Extraordinary Umbrella, published in 2017, are the first two books in her Trinity Tales of Tresia series. This story was many years in the making. It began as a drawing, became a picture book, then expanded and found publication as an upper middle-grade inspirational fantasy series. Book III will be released in November, 2018. Her inspiration for this story came from such worlds as Narnia, Middle-Earth, Fairy Land, Pellanor, and of course, being from Kansas, the Land of Oz. Jeannie's job experience includes serving as a managing editor for a women's newspaper, editor and photographer for a real estate magazine, vocal music teacher, and public library director. Over the past 25 years, she has written hundreds of articles for various newsletters and newspapers, including several years writing for the Morganton News Herald "Burke County Notebook" column. Jeannie is a native of Kansas, where she married her high school sweetheart, Dennis McPhail. Dennis is a retired high school counselor, choral director, basketball, tennis, and baseball coach. He now officiates volleyball and basketball in the Mountain West Officials Association. Their daughter, Stacie, was the Exceptional Children's Coordinator at the New Dimensions Charter School in Morganton. For nine years, they sang Southern Gospel music on weekends as a family trio called The Macs. Stacie's story is the subject of Jeannie's second book. After Dennis retired from the school system, the McPhail's moved to the mountains of Macon county, NC. They look forward to building on their four acres and enjoying a new "refirement" assignment. You can read it about it on their Ministry page. My writing journey officially began in 2001. I worked hard, learned the craft of writing, and gleaned valuable help and knowledge from other writers and storytellers. I will always do my best to write "Tales to Transport the Young at Heart to Realms Beyond Time." That goal is worth the waiting, adapting, editing, rewriting, and not giving up, no matter what. It's even worth learning and using the technology of our day. Reading electronic books...? Well, I'll keep an open mind. But I probably won't choose an e-book over curling up in a comfy chair with a real book in my lap and a steaming cup of coffee in my hand. Bottom line? If I can touch the hearts of children of all ages with the printed word, I have done my job.